ARE YOU ON BOARD WITH THE REVOLUTION? 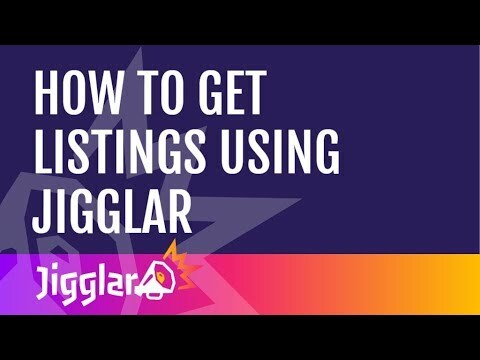 GET BUSY WITH DO-IT-YOURSELF REAL ESTATE MARKETING WITH JIGGLAR.COM. Jigglar.com is the design tool that lets you market like a pro, all while doing it yourself. Eliminate lengthy turn around times and costly fees from your graphic designer and get back to winning more listings & making more sales. Sign up today for FREE and check out our extensive industry-specific categories, full of fresh and proven artwork templates.